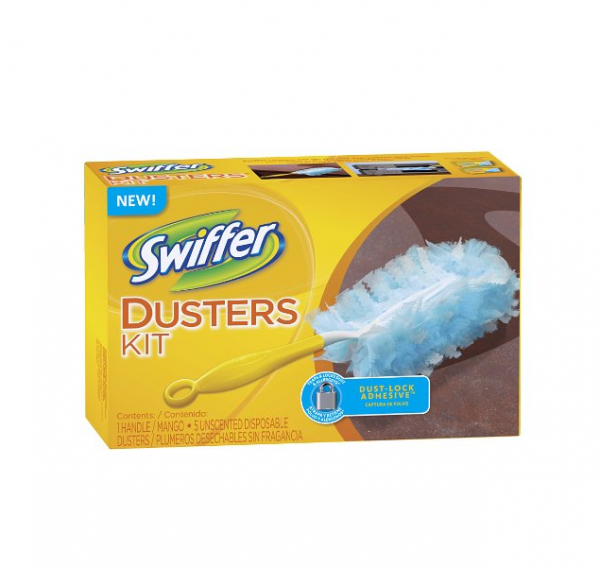 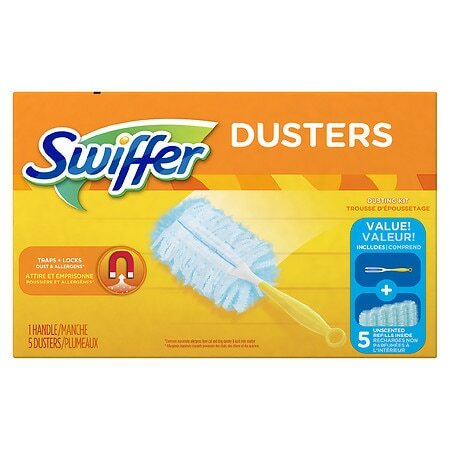 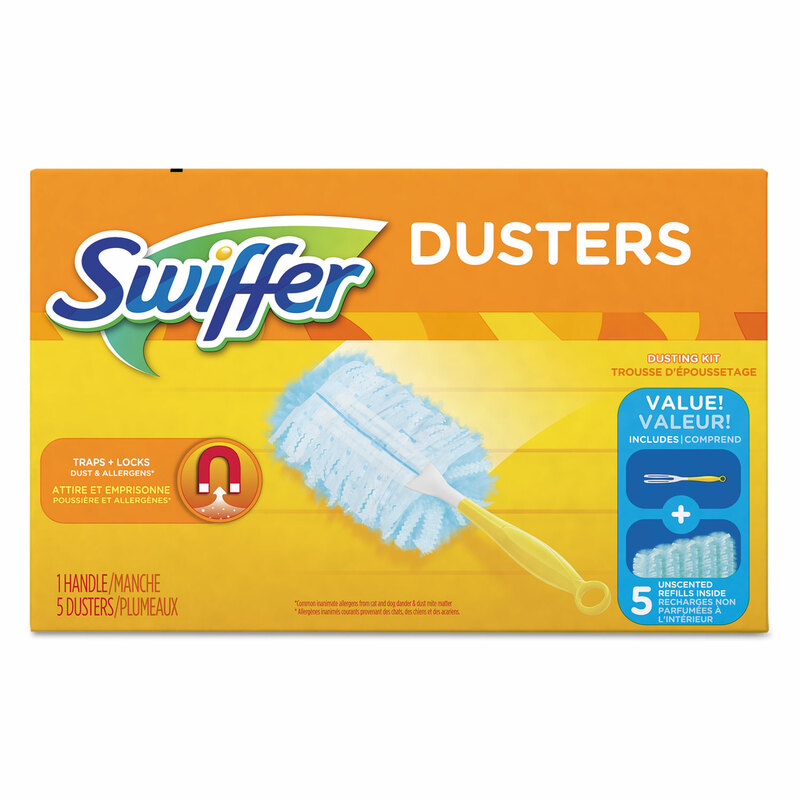 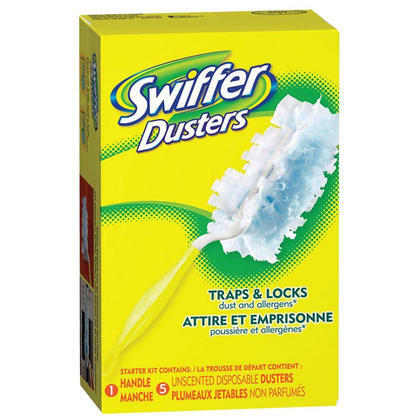 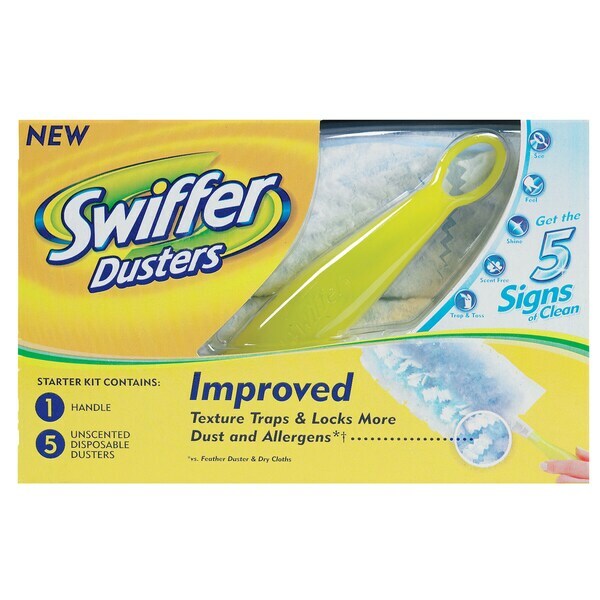 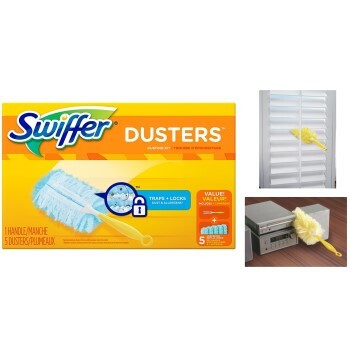 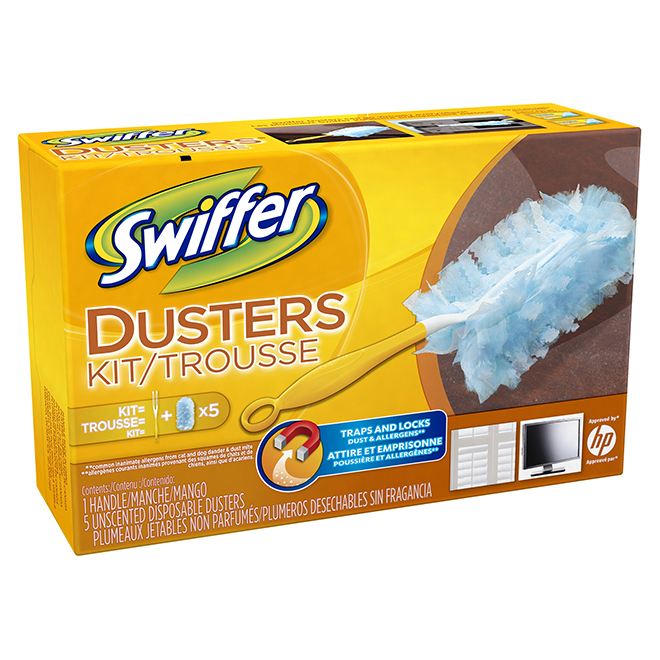 Swiffer Dusters trap and lock dust and allergens* with thousands of fluffy fibers. 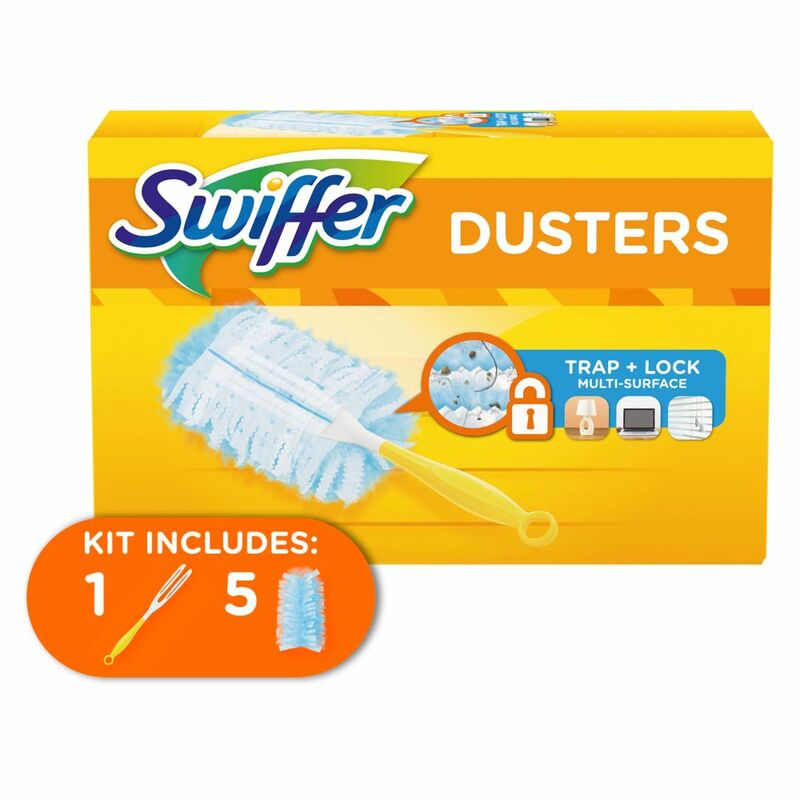 That's because each fluffy, flexible fiber features Dust Lock Adhesive that traps and locks dust away for good. 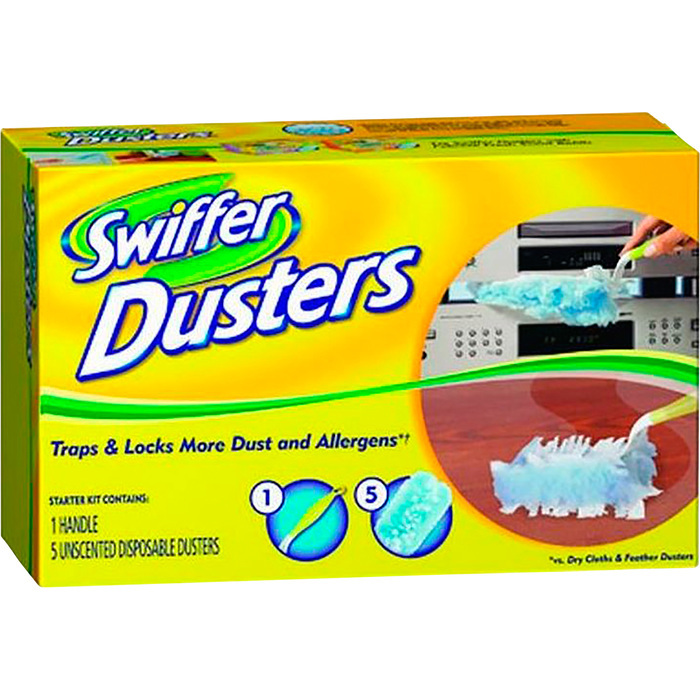 The unique fluffy fibers can also change shape to get into nooks and crannies and dust virtually any surface for a great clean.